Are you looking for Candles? 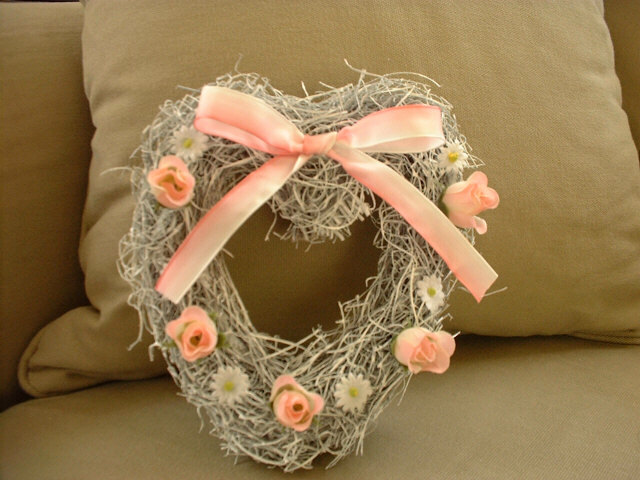 Or Wreaths? Don't worry, on our site, you can find what you want!! Shop @ M's was made for your needs. We set the several pages to give you a lot of information about us and our products. For the time being, we are still making ideas or goods. If you would like to request the things what you want, you can! Please remember, we are here to serve you.